Crypto Slots is a part of Slotland Entertainment S.A., a company operating in the gaming industry for over two decades. 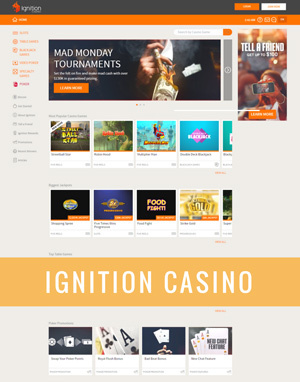 The experience of the Group in the casino area allowed them to innovate and create a crypto casino experience. The fact that Crypto Slots only accepts cryptocurrency as a payment method is what makes it different from the competition, and means that the players have full control their funds, being able to trace every single bet made. It can’t get any more transparent than this. More, making a deposit in Bitcoin (BTC), Bitcoin Cash (BCC) or Litecoin (LTC) also means we will get paid in crypto, something far more engaging than being paid in fiat currency, at least for crypto currency enthusiasts. 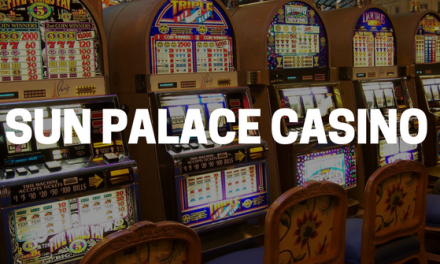 The casino procedures couldn’t be simpler: after a register where just an email address is required, the player only has to deposit BTC, BCC or LTC and start playing with USD, as conversion is made automatically. Next day withdrawals in BTC, BCC or LTC complete the winning cycle for the player. Accessing Crypto Slots is entering a clean and well-structured page, where the game section organized by Top Picks, Slots, Video Poker, High Limit and Jackpot Slot. A search game field completes a simple, yet complete interface. Entering the Top Picks category we find the sub-categories Popular, New and Featured, each one listing 8 games, with the possibility to load more games. Wild West, Aces & Eights, and Fruits and Bars are some of the games presented here. Moving to the Slots section we find 16 slots, each one indicating if they are High Limit, Jackpot or “simple” slots. Amazonia, Ice Crystals and Wild West are some of the slots available. There are 5 Video Poker games at Crypto Slots, including All American and Joker Wild, and also 5 High Limit Games across all categories, from which we find Full Bloom High Limit and Vegas Vibes High Limit. 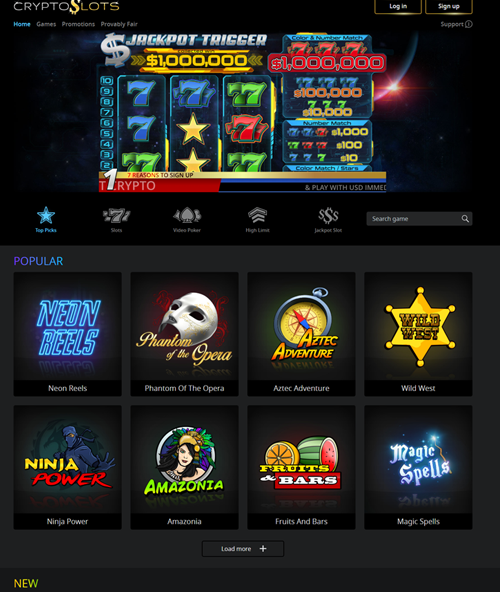 Jackpot Trigger is the only Jackpot slot available at the casino. The central part of a casino are the games, but the bonus are a much desired extra. At Crypto Slots the Welcome Bonus is 111% on the 1st deposit, up to a maximum of $1.000. The 2nd deposit offers 77% bonus, while the 3rd deposit awards 99% bonus. Apart from the Welcome Bonus, Crypto Slots also has a Loyalty program: each Wednesday the players receive a bonus email awarding a value of 3% of the previous week losses. Moving up on the loyalty ladder the player can reach the invitation only VIP status, boosting the rewards level and having a dedicated VIP manager. Increased bonus rewards, exclusive promotions, priority support, gadgets and other VIP gifts are some of the perks included for the VIP players. 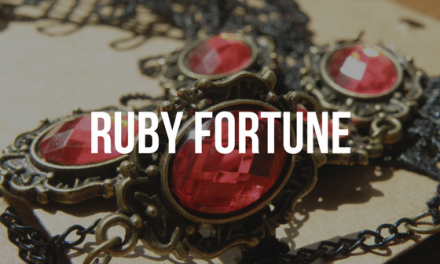 Crypto Slots offers banking like never seen before. Being a cryptocurrency casino, the players control all their transactions, and the deposits are automatically converted and displayed in USD, with exchange rates updated every 15 minutes. 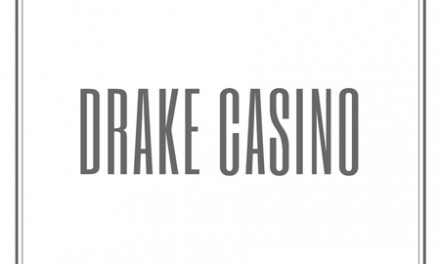 Instant deposits and next business day payouts make it one of the fastest banking systems in the casino industry. The cryptocurrencies currently supported are Bitcoin, Bitcoin Cash and Litecoin, and all the players are accepted, regardless of their country of residence. For those with questions regarding which of the cryptocurrencies they should use, Crypto Slots offers a guide about each crypto, recommending Litecoin and Bitcoin Cash over Bitcoin, most likely due to the faster transactions and lower fees. Support is available 24/7 via chat or email, making this an innovative and secure gaming experience for the cryptocurrency enthusiasts.